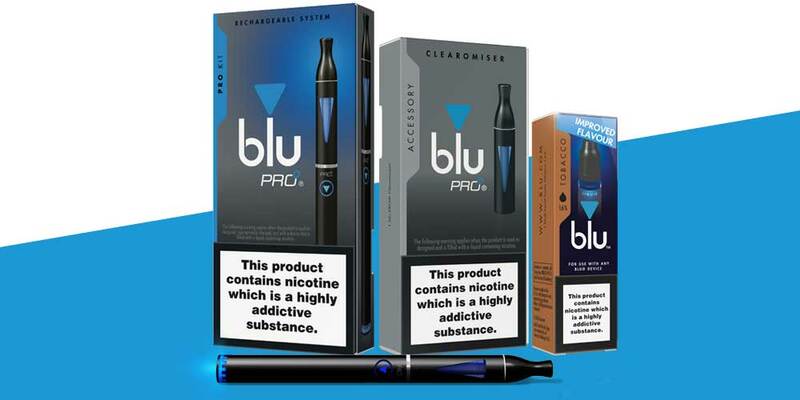 blu believes that the vaping category presents one of the biggest opportunities convenience retailers have seen in a long time. The interaction that convenience retailers have with their customers is a huge positive for consumers. Recent research has identified that for new vapers, the convenience channel is their first port of call. The best way to tap into these consumers is to upskill store staff and educate them on the category and the different products available. Recent research has shown that only 1/3rd of vaping consumers feel they are knowledgeable about the category and are looking to retailers to give them help and advice. Lack of basic category understanding by staff is resulting in consumers leaving stores empty handed. You will also be able to maximise the sales opportunity that the category presents through stocking accessories for the open systems you stock. Clearomisers are the key one – as consumers are advised to change them on every second liquids bottles and every change of flavour. So make sure you ask every customer who buys a bottle of liquid if they need a new clearomiser to drive additional sales! 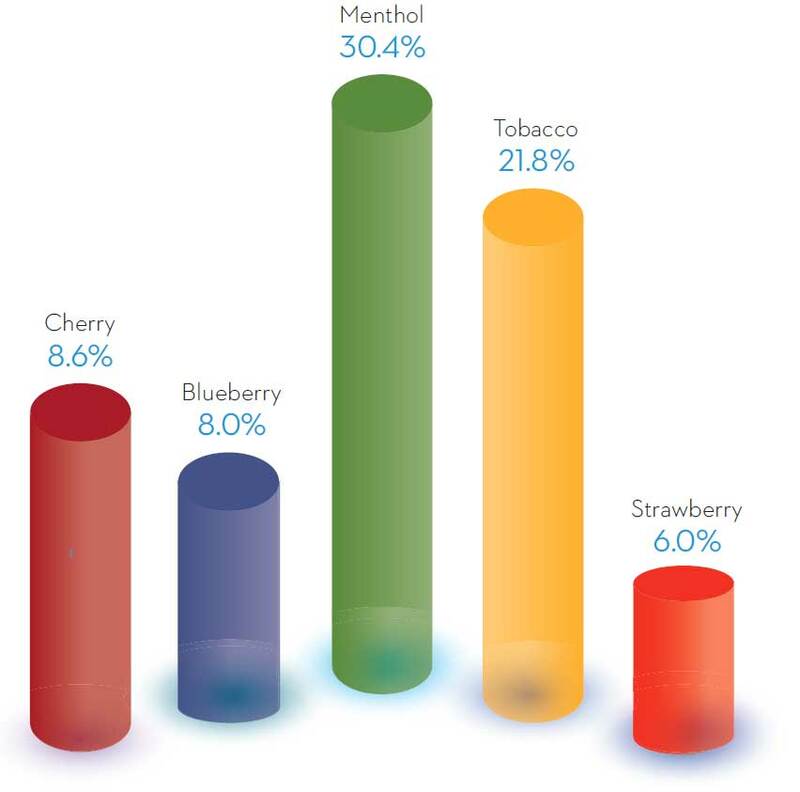 The World Health Organisation recently acknowledged that flavour is one of several significant product appeal factors that influence the willingness of smokers to try vaping products.